Every blogger has a dream to earn online money from his blog. It does not matter even if you are blogging for passion. But if you want to monetize your blog, which will give you extra income will be always great. There are many ways to earn from your blog. I will share a proper case study which gave me quite a good result and increases my blogging income from $100 to now $500 monthly. Google AdSense was my primary source of income on my blog until I was not happy with the earnings and irrelevant ads which were disturbing my viewers. After trying many ways to earn online. I finally removed all the CPC ads programs. I made up my mind about running affiliate ads on my blog. I’m not getting a high volume of traffic on my blog, but I get quality visitors on my blogs. What do you need to display affiliate marketing ads? You should have a proper blog with good hosting. You should have 100 visitor’s minimum per day on your blog. Write quality unique content on your blog. Use the power of digital marketing to generate more visitors. You can check your best performing page in google analytics if you are tracking your online visitors. Affiliate Marketing Ads placement is very important for better conversions. So you need to run A/B Split testing for your page. The winning page should be retained. Once you finalize the ads placement. Your ads will start converting for you in money. For example, my blog performs best on the home page. So I have affiliate marketing ads on the header and left side bars. I’m running site ground affiliate marketing ads for best WordPress hosting. I’m getting an average monthly visitor which around 500 unique visitors. So monthly I’m getting traffic around 15,000 visitors. So from 15,000 visitors, 2000 visitors click the affiliate marketing ads. On an average 10 visitors monthly actually buy the hosting plan. So for each reference I get around $50, so for 10 leads I get around $500 per month which actual very good income compare to google Adsense. Please check below screen report for affiliate earnings. Here is my income proof. 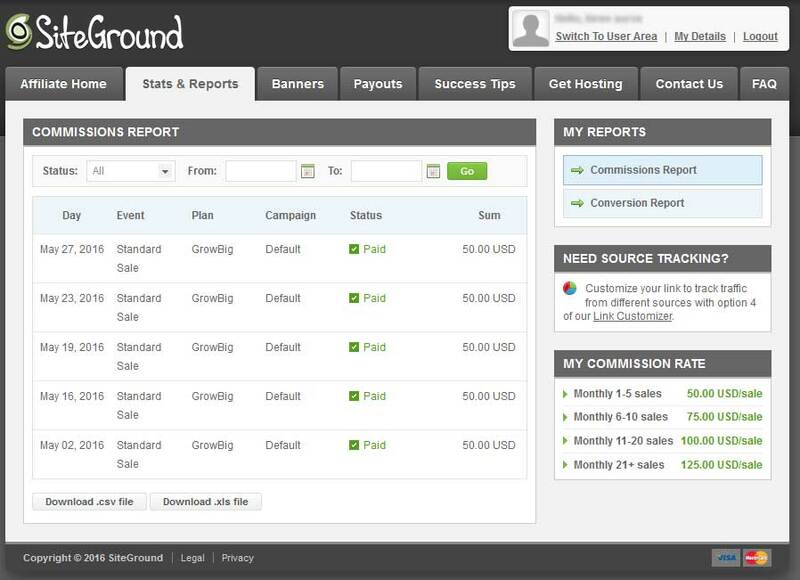 I get around 5 sales minimum from affiliate marketing ads from siteground. The reason I’m displaying ads from siteground only. Because I don’t want to confuse my visitors with multiple choice of ads from same products. Let understand this in details. If I want to sell WordPress hosting where people will click my ads and them will buy it. We have to first build a trust with them. If you are showing different hosting ads from siteground, Bluehost, and Hostgator randomly on same pages. Your visitors will get a confused and won’t click and buy any of the product. So this is the main reason I work with only one affiliate marketing provider. Multiple affiliates on one blog do not convert well. What are other ways of earning from affiliate marketing ads? As I have good subscribers and big email database. I always send bulk emails using MailChimp and place affiliate URL in the email. There are chances of generating sales from email and also from your social media accounts. You should be always active and look for the ways, where you can place your affiliate URLs in the form of a text link or banner ads. Most of the bloggers quit blogging if they don’t get visitors and income from their blogs. So blogging is not for those who don’t have patience. So you have to continuously write good stuff on your blog and wait to get fruits from your blog. The main and important thing you should never overlook while publishing new content on your blog is Title of your blog post and meta descriptions. It should be attractive with good catchy words which grab the attention of your audience. You can read this article on catchy words over here. You should also use good graphics on your blog post with inserting good keywords in the alt tag. If you are not getting good conversion from affiliate marketing. You can sign up for CPC program such as google Adsense, media.net, info links etc. Everything depends on your blog content. Some people generate good revenue from affiliate marketing and some from google Adsense. If you check Harsh Agarwal blog shout me loud and his earning report. Most of the money he earns from affiliate marketing ads. You can also check the source of income of top Indian bloggers here. Some of them earn from AdSense and some of them from affiliate marketing earns. So you need to understand what performs well on your blog and according to that, you should select one network. Always run A/B Split testing for your blog. This will help you to create good ad space for your blog. What if I don’t want to display ads on my blog and still wanted to monetize my blog? One of a friend who is also a professional blogger hates displaying any kind of ads on his blog. He says that hurts his brand. He keeps on saying why I should I display 3rd party ads on my website. So how he earns from his blog…? Here is the answer. He has created around 5 ebooks which are about SEO, copywriting and WordPress. Each book he sells for $20, apart from that he also provides services such WordPress website development, SEO consulting and graphic design. He earns about $3000 monthly and he says he is very happy with the income. So if you have those skills, you can opt out from monetizing through affiliate marketing ads. I’m sharing a top list of affiliate marketing ads network. You can select any of this or signup for each of them and place ads on different pages and section of your website. You can sign up for the best WordPress shared hosting which are Hostgator, Siteground, and Blue host. All these affiliate marketing programs can sign up from the website directly. Genesis is one of the most impressive frameworks provided by studio press. Most of the top bloggers use this theme because of its simplified codes and optimized for SEO. Plugmatter gives 50% of each sell. So you get good profit by placing affiliate ads.  Clickbank is one of the popular affiliate networks. Most of the professional bloggers use this network for monetizing of their blog. Amazon, you can sell ebooks or any products from amazon and you get a commission on each sell. So you can write article or review of products. Place affiliate links or banner and start generating good money from your blog. You can make money with affiliate marketing. For that, you need to daily publish good and unique articles. Once you start getting the good traffic you can sign up for any above affiliate networks and start earning good money for you living. Blogging is an art, once you get into the field you will start learning more things. Please do share this article on social media and also leave your comments below. Or should I buy domain first ? I have some questions about this affiliate marketing. I would appreciate if you could provide me you email address. Thanks for your comment. To earn money, you need to have your own blog and you should have understanding about seo and write quality content on your blog. If you are new to blogging. Follow: You can visit this famous blogs and learn more about blogging for more understanding about blog. Thanks Vishal for dropping here. Yes unless you have tons of traffic to your blog, you can earn good with google adsense. But with low traffic you can earn good commission by using affiliate networks ads. Affiliate marketing is not at all an easy task, but if one can get good knowledge then a blog with less traffic also can make very good income. That’s the beauty of affiliate marketing. many thanks for sharing this useful guide. Thanks Santanu. Yes you need to focus on the placement of your ads. Also important thing is to develop trust with the larger audience. There are many bloggers around with 500 visitors per day, but still they earn more than $50 per day. No one will open the secret of affiliate marketing earnings. Where do you have put siteground ads, I did not found in your site. I have heard from many bloggers, why we should not rely on Ads to monetize our blog. But I wasn’t clear enough why? It is indeed as we can earn more from other techniques like affiliates. I am absolutely your fan when you said, one affiliate link on a single page. I have, in fact, never thought about it. I think you are pretty much true about it. Hi Ugyen, Yes affiliates earnings are very high compare to cpc ads. Even with smaller amount of traffic can earn you more money online. It is how you promote affiliate products. I have different plans for 2017 and i will mostly rely on services and affiliates marketing related to training only. Many of the topper blogger are earning through Affiliate marketing. I am glad to see your post, it is very informative. Hi Mounika, You like the post, you can also check some of my other valuable post. Thanks Garry. 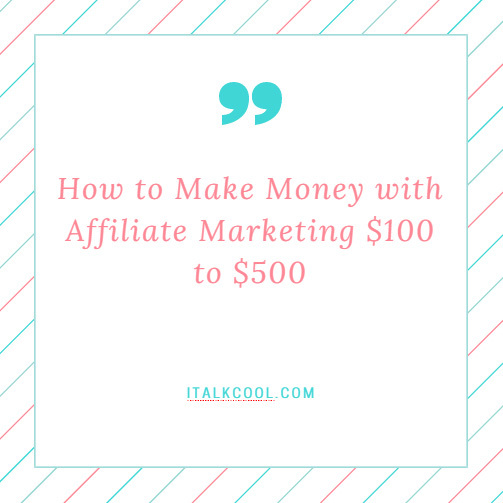 Yes most of the top bloggers are making money from affiliate marketing. It is the best alternative for making money online. Glad to see your post, it is very informative. Thanks for sharing! Looking for the best services ClickbankForce.com is the best conversion oriented marketing ebook having the best plans and strategies to adopt for the Clickbank and affiliate marketing business from finding the best affiliate products to sell the items. Subsribe for the ebook to know more.